A late starter who had never played competitive football until aged sixteen, he had a successful season at Worthing scoring eleven goals in twenty games which prompted his signing for Welling in the summer. He has also played for Metropolitan Police. 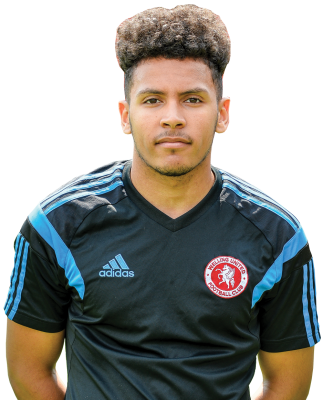 Had an early season loan spell at Horsham and is now back at Worthing, also on loan.